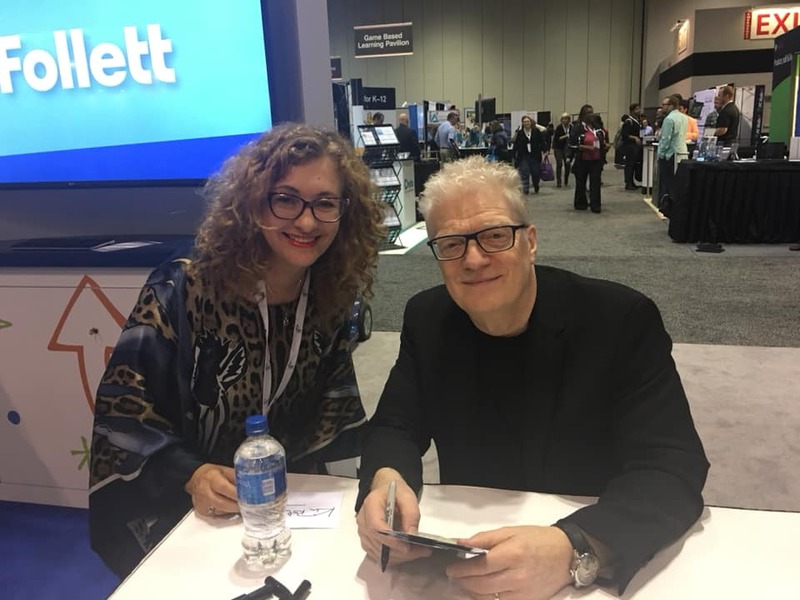 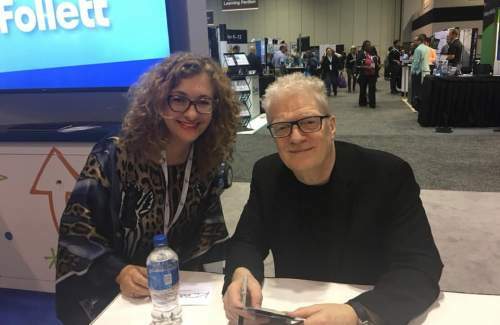 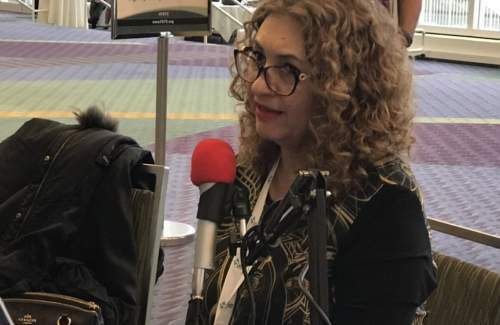 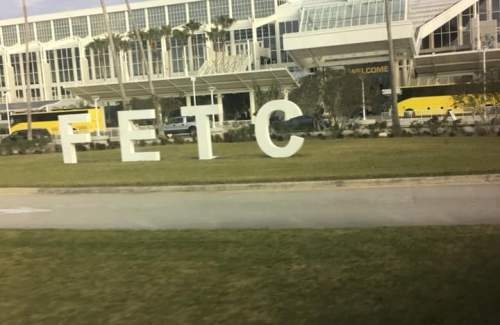 The event took place in Orlando, Florida, on January 28-30, 2019. 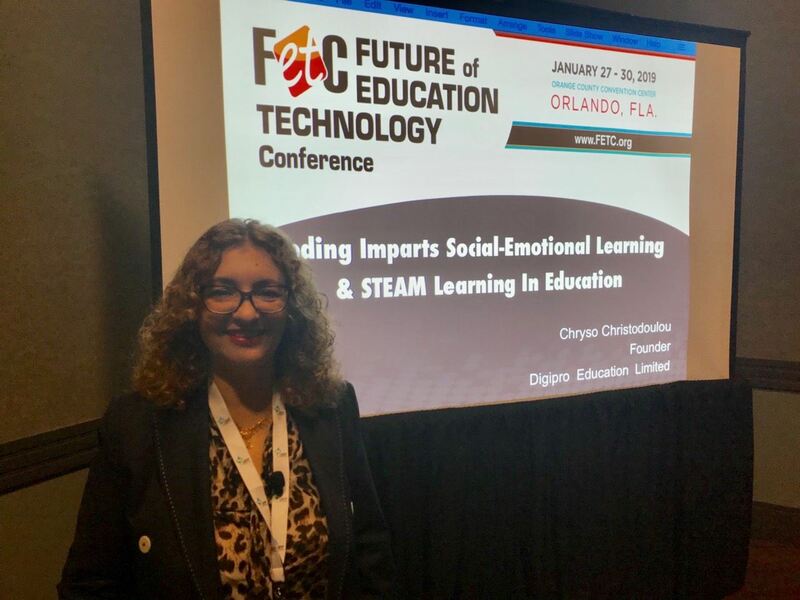 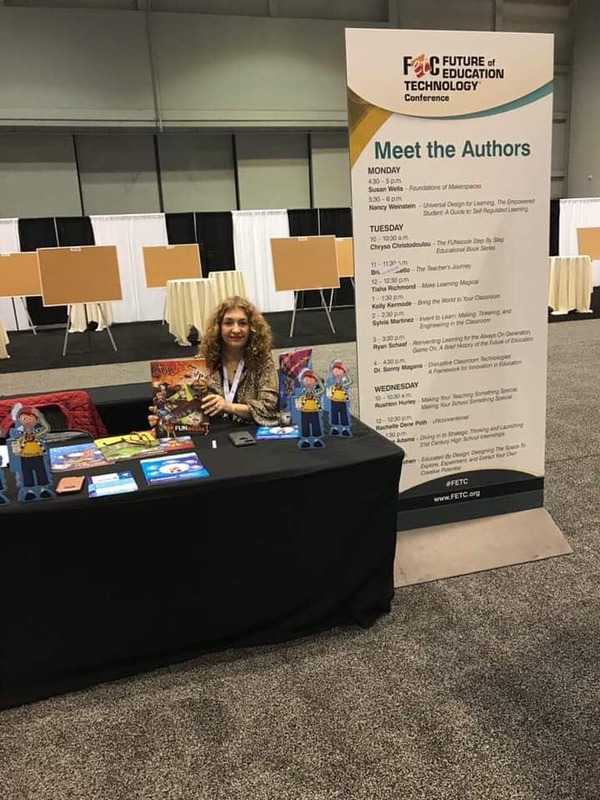 Our founder and CEO, Mrs. Chryso Christodoulou, had the pleasure of presenting FUNecole® to school administrators, teachers, special educators and education specialists. 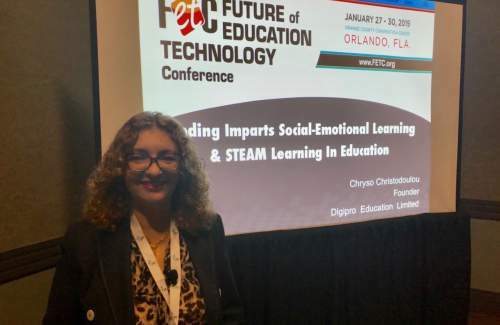 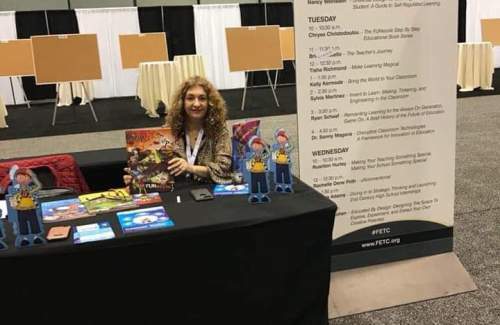 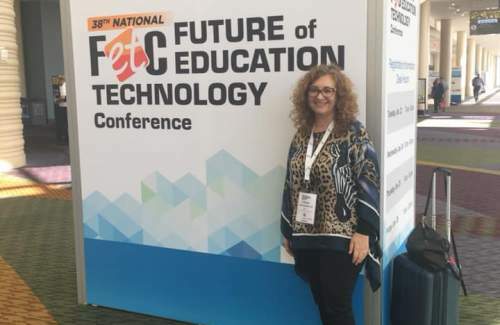 FETC National Conference will gather the most dynamic and creative education professionals from around the world for an intensive, highly collaborative exploration of new technologies, best practices and pressing issues. 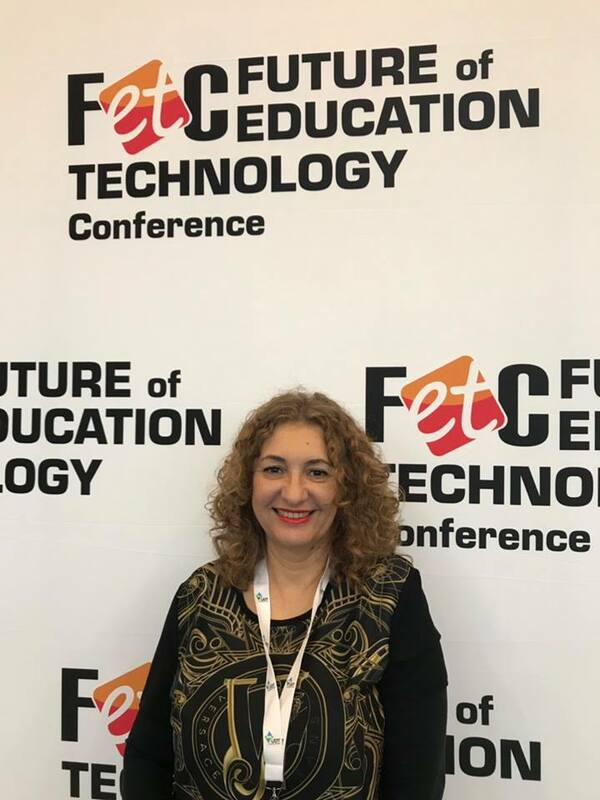 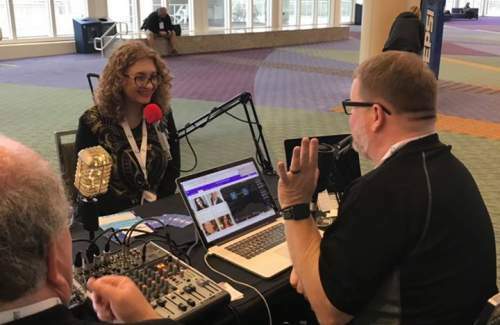 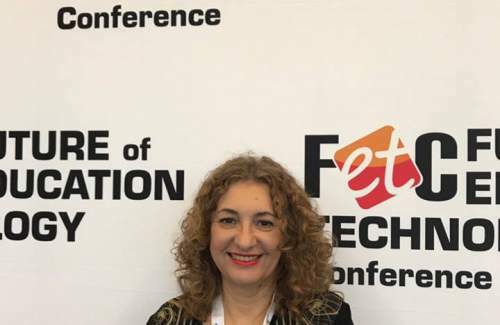 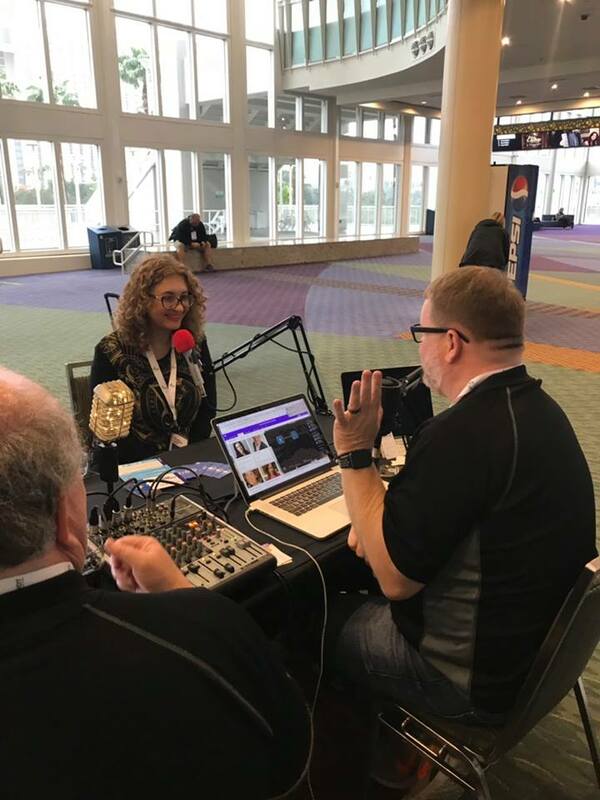 FETC is tailored to the needs of an increasingly technology-driven education community — and 2019 will be no exception. 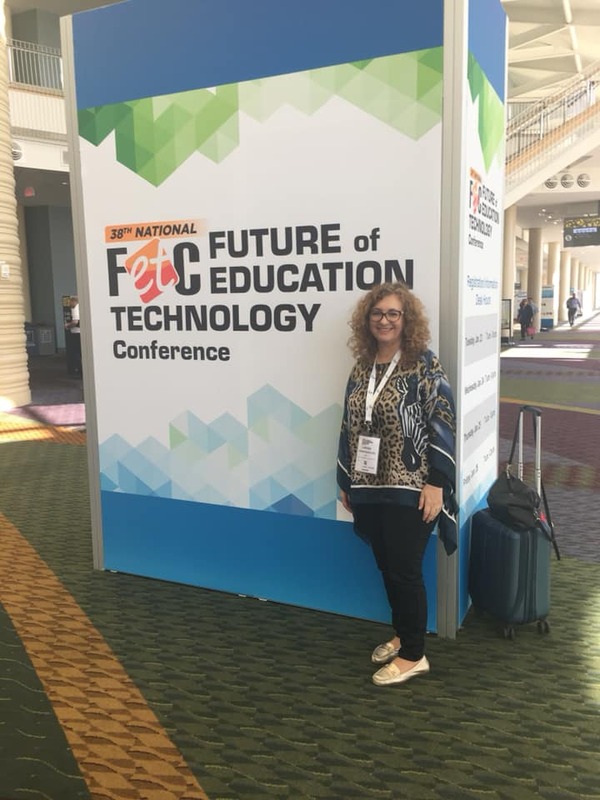 The 39th National Future of Education Technology Conference features industry experts and unrivaled agenda content, an Expo Hall filled with the latest and greatest solutions, and a community of thousands eager to network with like-minded peers. 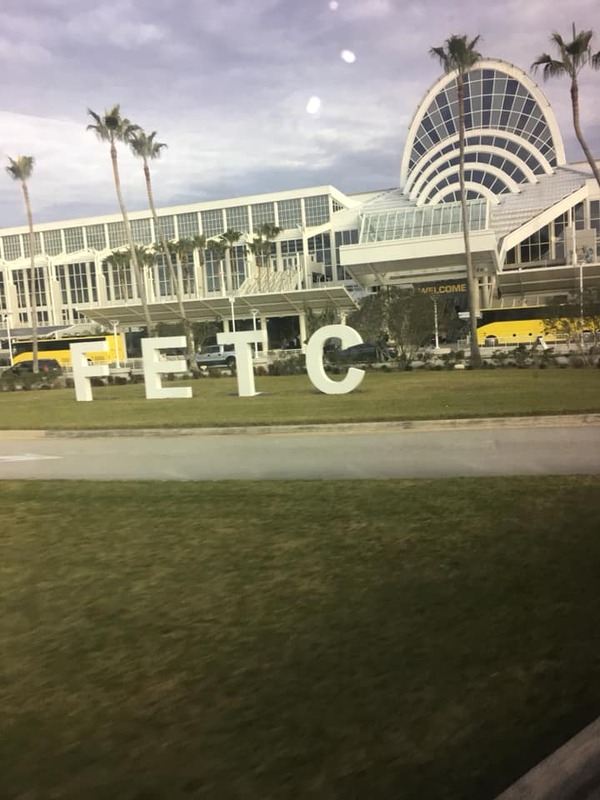 Your colleagues at FETC may come with different experiences and expertise, but they share your challenges and goals, attend FETC year after year to find the professional learning, technology solutions and connections they need, in order to transform learning in and out of the classroom. 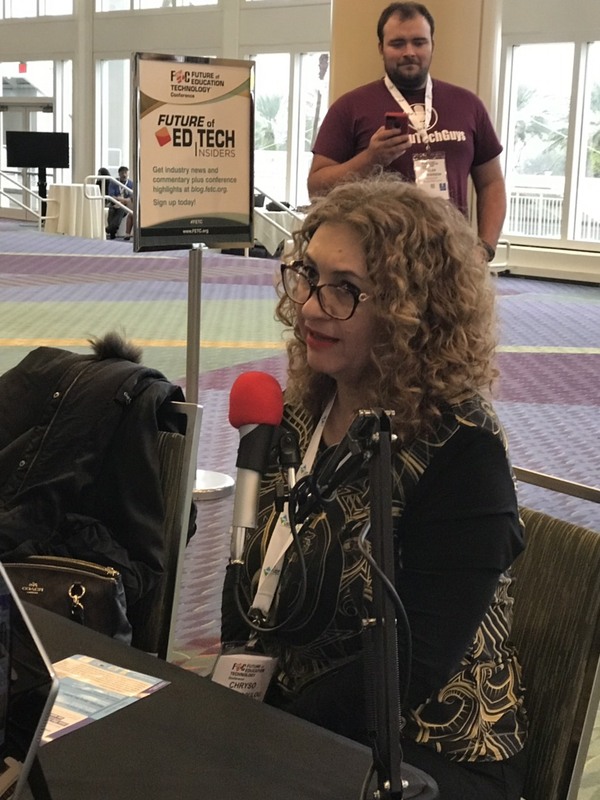 Join them for four days of collaboration, innovation and learning, and discover new ways to spark change with technology.